(RestaurantNews.com) Crave Hot Dogs and BBQ. are fast casual hot dog and BBQ restaurants that offer delicious BBQ sandwiches and sliders, hot dogs, brats and sausages with tons of topping options, an array of sides and a self-serve beer wall. 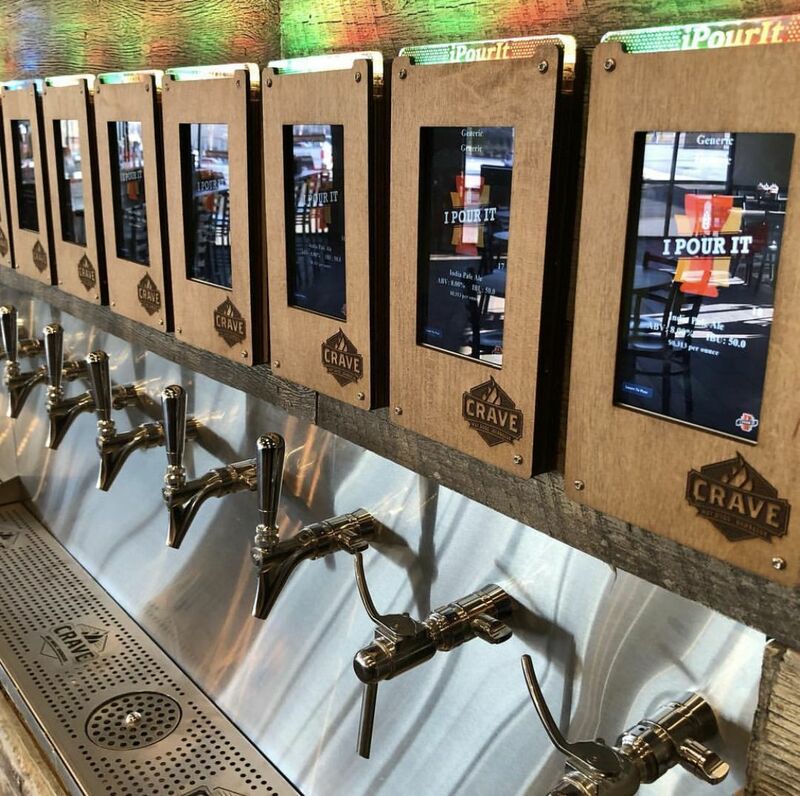 The self-serve beer wall will offer anywhere from 18-32 taps which include domestic and local craft beers, a white and red wine option as well as cider.